After we moved into our new house the end of April, I wrote a blog about our new appliances. Now, I’d like to update you on the electrolux electric range. The range and oven both have the wave-touch feature. Wave (with a touch) your hand on the top area of the stovetop and it turns on. The display and keys are easy to read. The oven works fairly well on bake but one has to adjust the time for the convection oven as it bakes quite quickly. I have two main problems with this range. The range has a ceramic glass cooktop and we have to be careful what type of pot we use. We had used a flat bottom Wok type frying pan with an aluminum bottom. 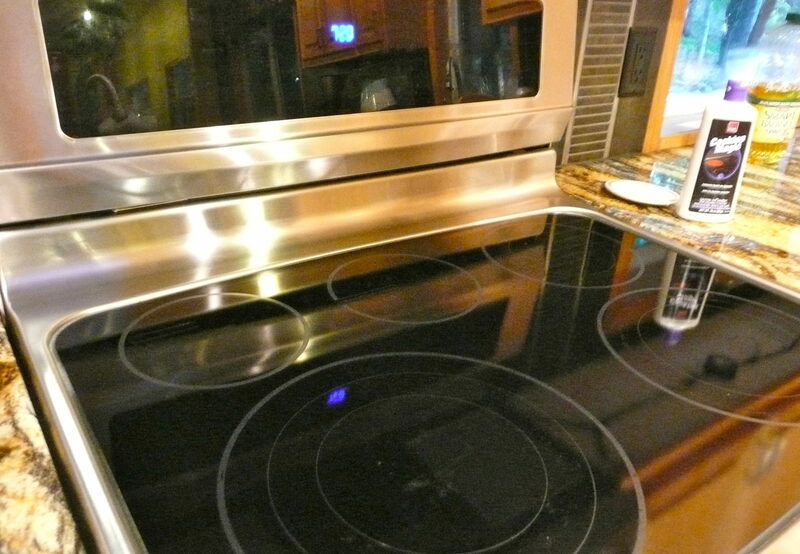 It should have been fine according to the range manual but when moved on the cooktop, we were left with scratches. 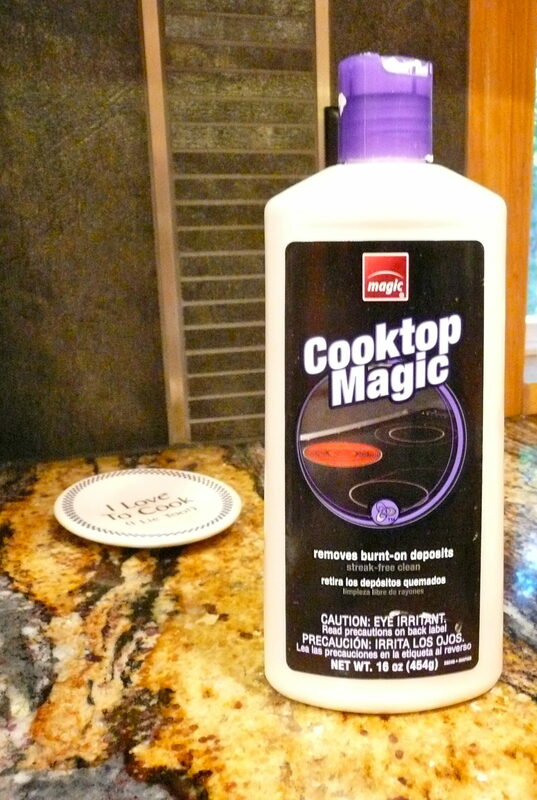 One has to be very careful with moving pots on this cooktop. This range is fairly new so we aren’t planning on getting rid of it soon. If I had money just sitting around doing nothing, I would buy a new gas range. Too bad I can’t just “wave” a new gas range into existence.